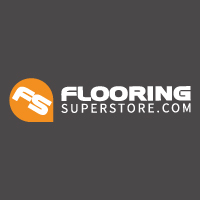 We are on a mission to save YOU money and time on your purchases of carpets, laminate, vinyl, wood flooring, and carpet underlay! We stock all the leading brands of underlay including Tredaire, Duralay and Cloud 9. In addition we have our own range of great value-for-money Comfi underlay. Our stock holding facility enables us to deliver to your door nearly always in the first instance. Our range of accessories is comprehensive and includes gripper, matting, tapes, adhesives and doorbars / carpet metals.